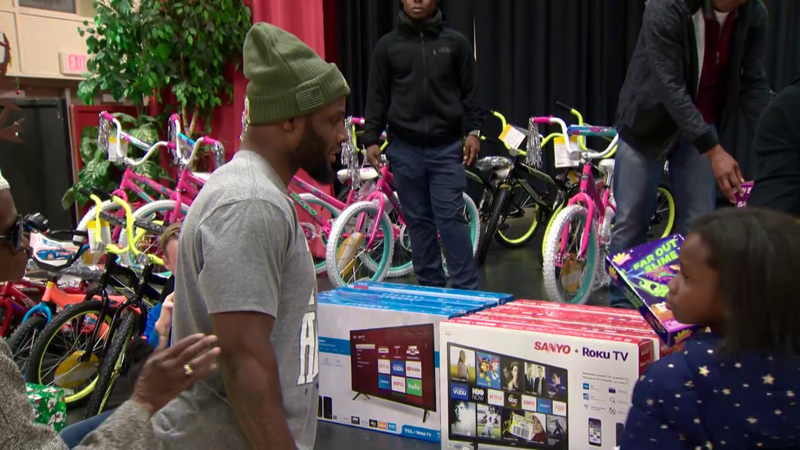 A tough loss to New Orleans didn't stop Thomas Davis and Mike Adams from delivering Christmas cheer to deserving kids in Charlotte. CHARLOTTE, N.C. — For Panthers teammates Thomas Davis and Mike Adams, a rough day (or season) on the gridiron doesn't always make for a bad day. 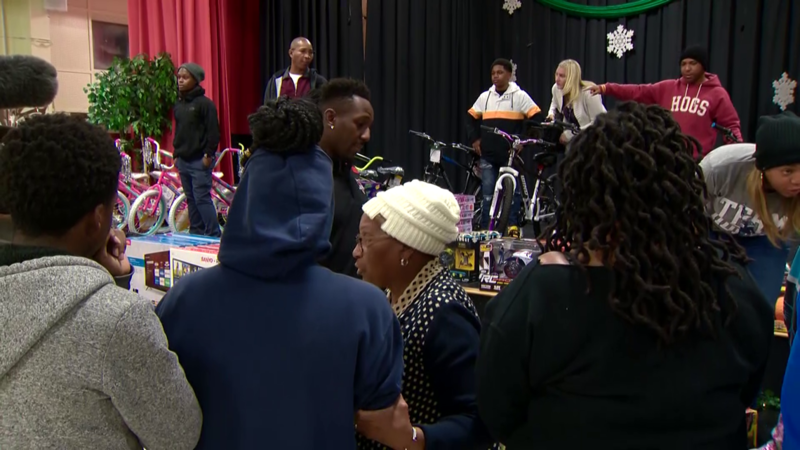 On Tuesday, just hours after the Panthers were handed a disappointing loss at the hands of New Orleans, Adams and Davis spent time delivering toys to deserving kids at First Ward Elementary School in Charlotte. 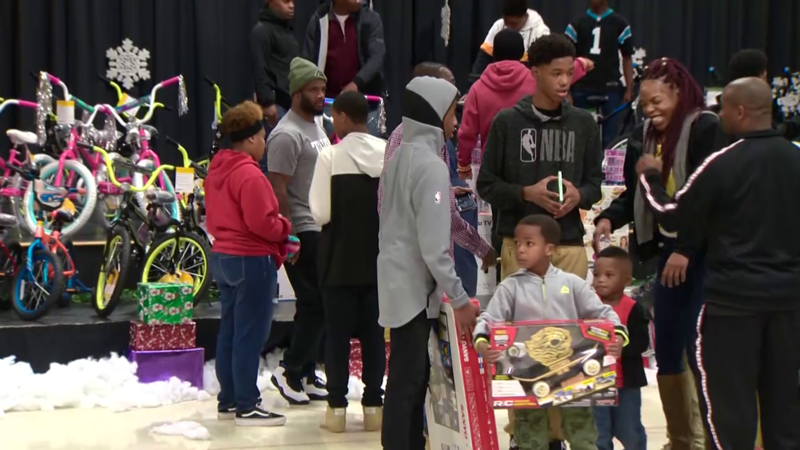 The giveaway was through the Thomas Davis Defending Dreams Foundation, which gives out 800 toys every year to kids who deserve them. 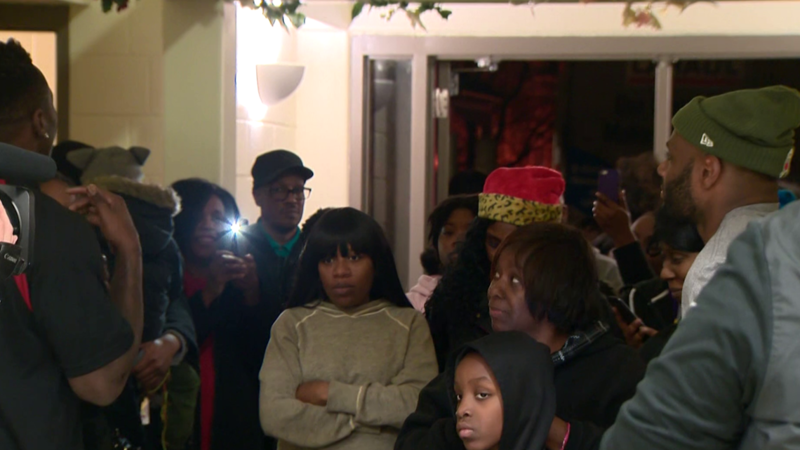 "It really means the world to us to be able to put on events like this for the kids and families," Davis said. "Especially after coming off the tough loss that we had last night (Monday). "To be able to come out here and see the smiles on the kids' faces, it really puts everything in perspective and keeps reminding you of what's important." 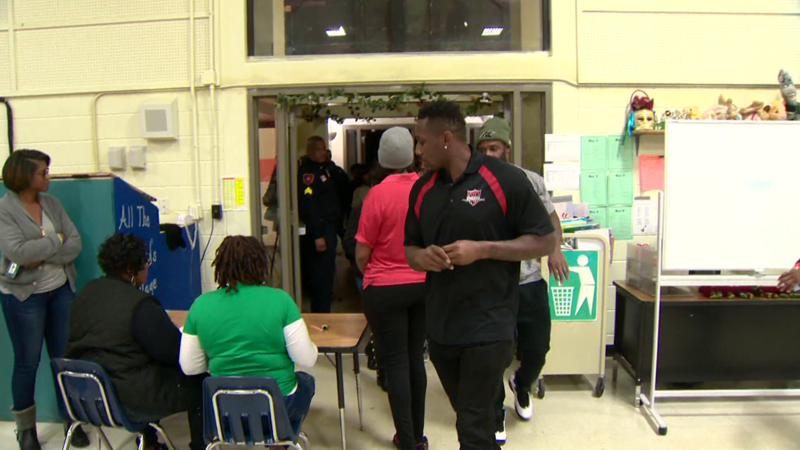 Carolina Panthers teammates Thomas Davis and Mike Adams gave away toys to dozens of children at First Ward Elementary School in Charlotte Tuesday.